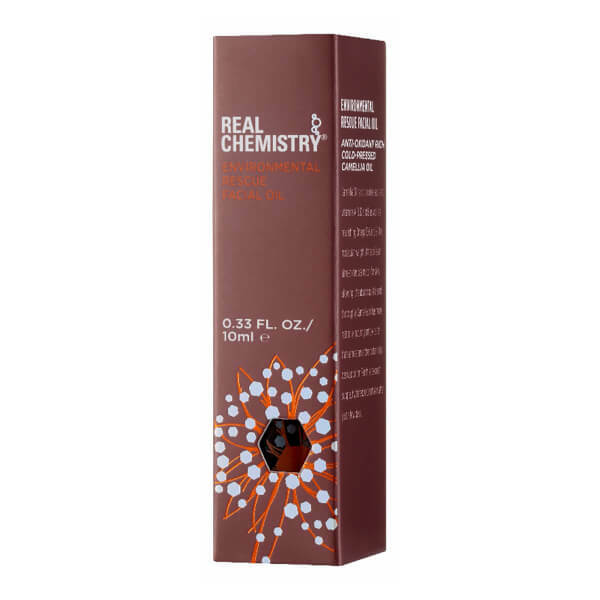 Treat your skin to the powerful antioxidant benefits of the Real Chemistry Environmental Rescue Facial Oil Mini Roller-Ball, consisting of 100% cold-pressed Camellia Oil. Bursting with vitamins, omegas and Oleic Acid, the formula absorbs quickly to deliver improved protection against UV rays, pollution and other external stressors. 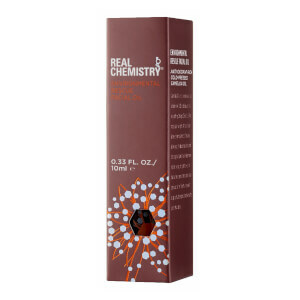 The silky-smooth oil replenishes vital hydration and nutrients to create a soft, radiant and youthful appearance. Housed within a rollerball for convenient application on the go.